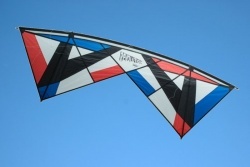 Metropolis Drachen | Gentleman UL | Buy online now! 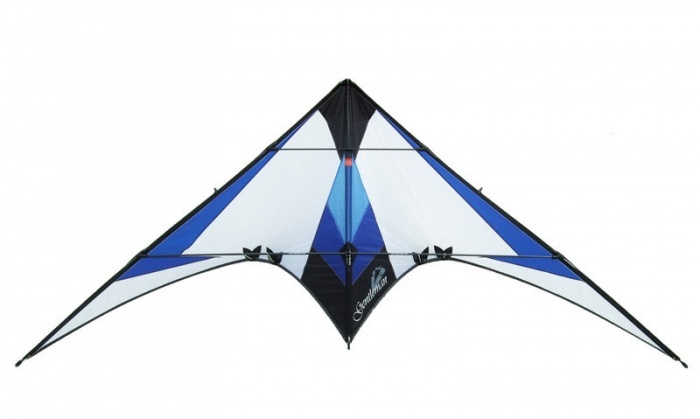 The Gentleman standard is a brand new precise and trick kite from Level One. 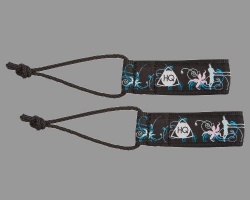 Finger straps made of 25mm webbing. 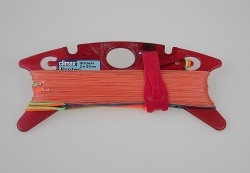 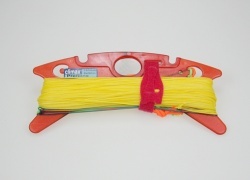 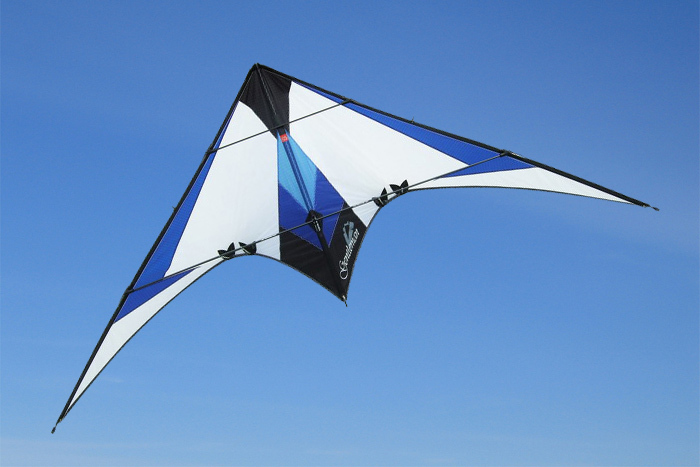 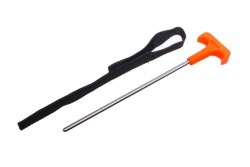 Perfect for kites with low pull or trick kites. 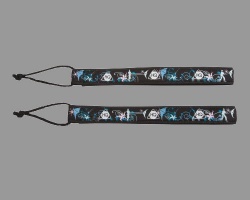 Price for pair.